Located in Blackpool, 500 metres from Blackpool Pleasure Beach, Moray House Hotel features free WiFi access and free private parking. 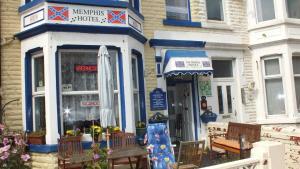 There is a water..
Less than 10 minutes’ walk from Blackpool Tower, this guest accommodation features an on-site bar. 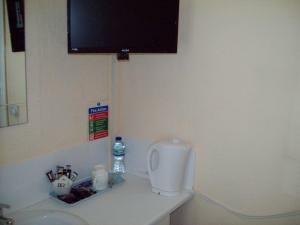 A flat-screen TV is provided in each en suite roo.. Situated within a 10-minute walk of Blackpool’s promenade and Central Pier, Kirkstall Hotel offers free WiFi throughout and a spacious well-stocked .. Featuring free WiFi, Mayfair Hotel is located in Blackpool, 200 metres from Coral Island. Guests can enjoy the on-site bar. Each room comes with a TV.. This centrally located hotel is just 3 minutes’ walk from Blackpool Tower and the promenade and within 7 minutes’ walk of the Winter Gardens. It o.. 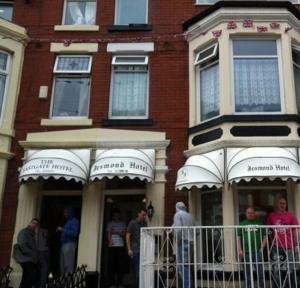 This functional hotel is set within 3 minutes’ walk of Blackpool’s Golden Mile and Blackpool Tower. 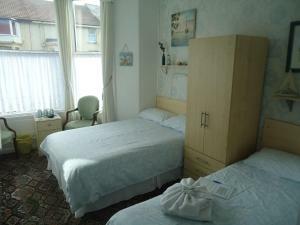 It offers en suite rooms with free Wi-Fi, half..
South Shore Hotel offers accommodation in Blackpool. There is a water park on site and guests can enjoy the on-site bar. Every room is equipped with .. Located in the heart of the popular seaside town of Blackpool, The Chorlton is less than 2 miles from the promenade, offering panoramic views of the I.. 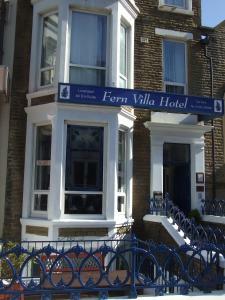 Within 5 minutes' walk of Blackpool’s tower and promenade, Fern Villa Hotel offers a cosy on-site lounge bar and free Wi-Fi in public areas. 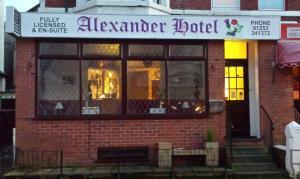 The Hou..
Just off the Promenade, Alexander Hotel provides accommodation 2 minutes’ walk from Blackpool Pleasure Beach. There is a bar and free Wi-Fi at this .. Situated in Blackpool, the Rose Hotel and Spa is on the prestigious North Promenade. It features a bar and a Serene Spa, which boasts a heated indoor .. 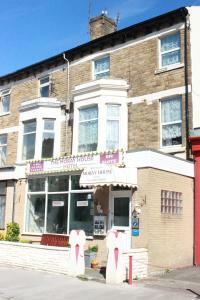 Built in 1885, Aunties Coliseum Hotel is situated in less than 2 miles from Blackpool’s colourful town centre. With free Wi-Fi access in public area..
Just a 5-minute walk from the famous Blackpool Tower, Jesmond International Hotel is well-placed to access the sights of this famous seaside town. Fre.. 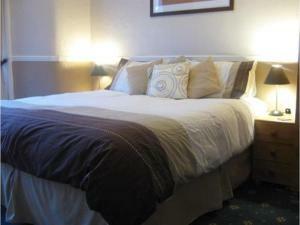 This comfortable hotel is located just 2 minutes’ walk from Blackpool North Train Station. 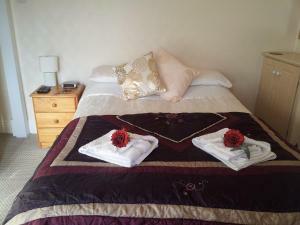 Well located for Blackpool’s lively attractions, it off..
Beechwood Guesthouse is situated in the Blackpool Centre district in Blackpool, 600 metres from Central Pier. Guests can enjoy the on-site bar. Each ..